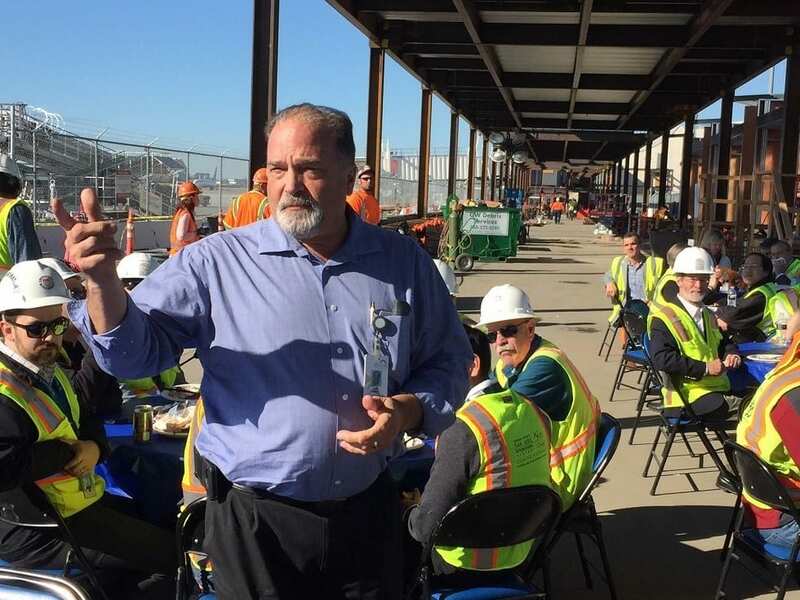 Mineta San Jose International (SJC) representatives celebrated because the last little bit of structural steel was erected within the airport’s new interim gates facility project. The setting of the final little bit of steel on the structure represents a milestone for the Fentress Architects and Hensel Phelps Construction Company’s design-build team, which broke ground on the project 90 days ago just, september 2018 in. The facility is on schedule to open in summer 2019. The new facility provides the airport having an additional five gates with passenger boarding bridges and a sixth ground-loaded gate, to support SJC’s unprecedented growth in the last four years. Year 2018 in calendar, the airport expects to possess served 14.3 million passengers, that is 52% growth since 2014. To deliver a facility at the quick pace had a need to accommodate the airport’s rapid growth, the united team implemented SidePlate®’s bolted connection system. This structurally-efficient system uses bolts for connecting all steel elements, preventing the dependence on field welding and adding to the facility’s quick erection. The $58 million interim facility has been constructed and linked to SJC’s Fentress-designed Terminal B on the south end of the airport. It’ll accommodate 550 passengers and provide concession restrooms and space. With the excess gates, airlines shall enjoy enhanced flight scheduling flexibility, decreased delays, meet desired passenger service levels, and continue steadily to support current operations and planned growth. Fentress’ design for the state-of-the-art interim facility includes an exterior with contrasting light and dark corrugated metal panels and clerestory windows on the landside façade, enabling increased daylight. The facility’s interior incorporates acoustic wall panels to make a comforting and warm passenger experience.